Oh, It’s Gonna Be That Kinda Day, Huh? Well, everybody needs a Scottish synth-pop day every now and again. For some unknown reason, I’m stuck on a Chvrches kick. Perhaps it is because it is catchy pop music. 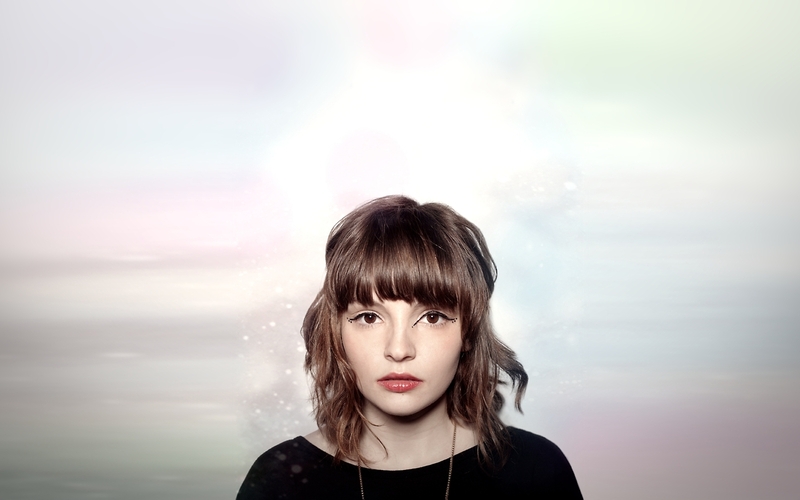 Perhaps it’s because Lauren Mayberry is adorable. I’ll also be listening to these guys. No, that’s not Otis Redding. That’s a round faced white guy with gold shoes. And yes, they are ridiculously good. Okay, I’m off to shower and head to my studio. I’ve got 120 postcards waiting patiently to be printed. « Or Put It In My Fridge.